Having a graduate degree with good grades does not assure that you are going to be an astounding person at your workplace. 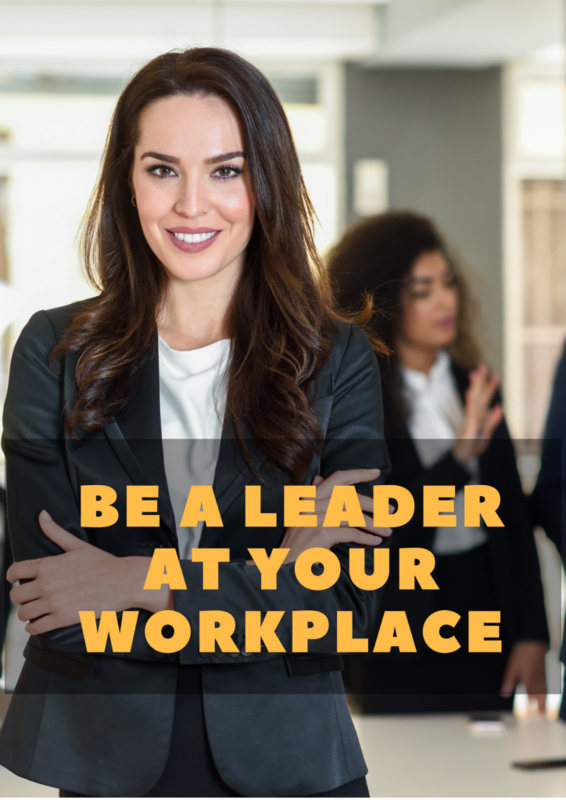 For becoming a leader in your workplace or somewhere else, you need certain sets of skills. You might learn this in sales leadership training courses or you might read it online (Just as you are doing now!). If you are struggling to handle a team of your colleagues, it sends the sign that you might be lacking somewhere. Let’s find out, what are they? A great leader is always a good communicator. Expressing yourself clearly makes you a confident person. You might look for personality development courses available online and offline to learn this set of skill. This skill makes you transfer your thoughts and analysis to pass on with a positive attitude and smile. Organisation likes responsible people. It’s better to learn this skill as early as possible in your career. You can learn it from your home itself. Take responsibility for your household work and try to finish it before the deadline given by mum or dad. Once you get this on your habit, you might find it handy later in your financial career too. Gaining trust is hard to achieve thing. You might say, “How may I say I am trustworthy?” It’s others’ job to decide whether I am or not? It is not in my hand. But your thinking is wrong. It is actually your behaviour gives the reason to prove your trust worth. Being Humble, try giving results on time, share knowledge, and talk positively etc can develop peoples’ trust in you. Setting goals is an easy task but following them is a tricky one. Everyone knows how he wants to be or what he wants. Just set the reasonable priority first. Note it down where you should see regularly. How about placing it on your mirror? This might help. Break it down into small steps. Take one step at a time. You will get it soon. It is something where we Indians have to work on. In India, on time means at least half an hour late. Try learning time punctuality. Later the time will become your money. Problems are everywhere and their solutions too. You just need an eye to see them. Always challenge your brain with tricky puzzles, questions or games. Get a good sleep at night. Be active and try to learn small things happening around you. All this later will prove handy when it comes to problem-solving. Everyone wants to take appreciation but no one wants to give it. For being a successful leader in your life, you need to appreciate your colleagues for their good work. Then only you have right to scold them when they make mistake. All those things mentioned can be learned thoroughly in sales leadership training school more evidently. I strongly recommend you to join.